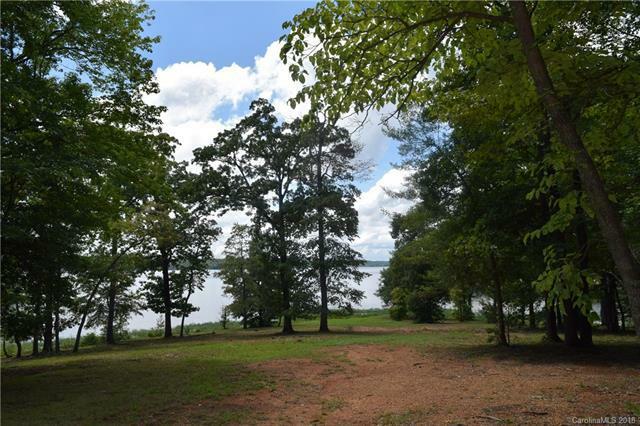 Stunning 5.22 acre lake front home site located in the Southpoint neighborhood of the beautiful lake and golf community,Old North State Club at Uwharrie Point. 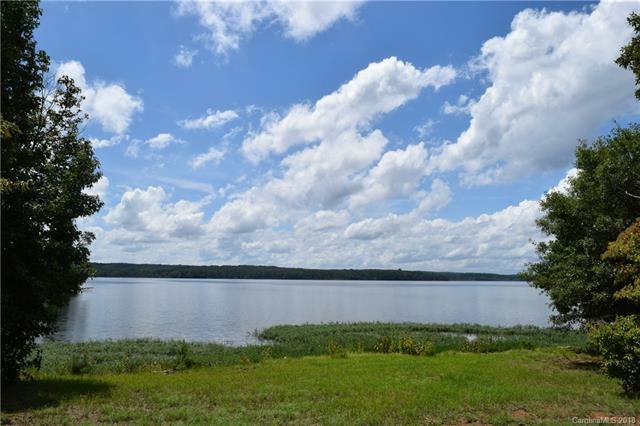 Breath taking views of Badin Lake will be enjoyed from a custom built home of your dreams. The lot qualifies to have its own single private pier when the home is under construction. 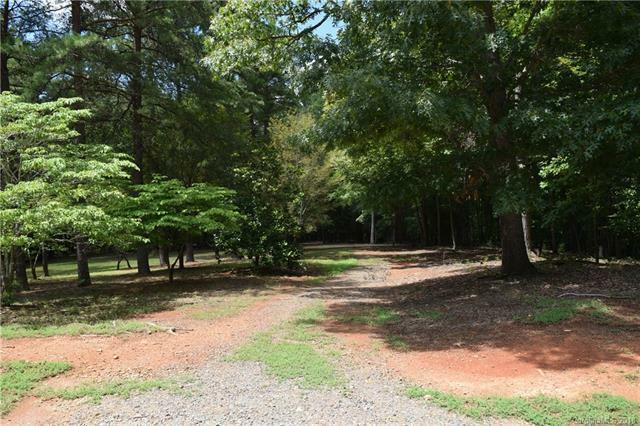 Take advantage of this unique opportunity to own property in one of North Carolina's top-rated private golf communities.